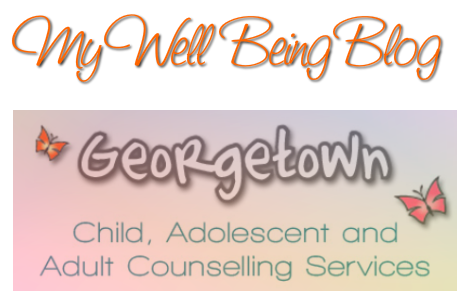 Welcome to the Adolescent Section of the My Well Being Blog! This section is designated for those 13 years of age and older, who are dealing with: ADHD, Anxiety, Behavioral Issues, Bullying, Depression, Eating Disorders, OCD, Parental Interactions, Relationship Issues, Self Confidence Issues, Self Harm Issues, and Sexual Orientation Issues. You will find encouraging articles of those who are in your age group, dealing with the same issues. Inspirational and informative articles, showing you you are not alone with what you are working towards understanding. Each condition has a separate category with sub-categories for easier navigation.